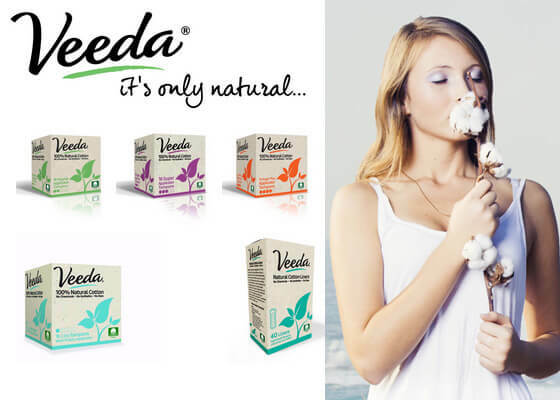 Veeda products are made from 100% hypoallergenic, natural cotton. These tampons are not organic; however, we’re including them here because they are made from natural fibers free from synthetic materials, chemicals and dyes, thus reducing the risk of TSS, irritation and allergic responses. 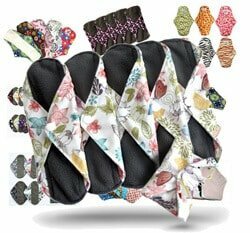 Are made from 100% cotton with no other ingredients. 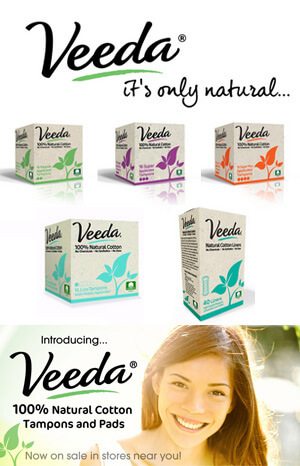 Veeda tampons come in three sizes: Regular, Super and Super Plus with a choice of with an applicator or without. You might be surprised to learn that the applicator is made of plastic. According to Veeda, that’s due to consumer demand; 96 percent of women surveyed chose plastic over cardboard applicators for comfort. They’re concerned that if their applicators were made from cardboard, women wouldn’t buy their product. Veeda runs a program to offset the environmental impact of their BPA-free applicators, and they also offer an applicator-free tampon. The tampon itself, excluding the applicator, is 100 percent biodegradable. Veeda’s plastic-like packaging is actually a bio-film wrap that breaks down within six to 12 months and meets environmental safety standards. Veeda states that there isn’t enough organic cotton on the market that allows them to meet their goal of making safer, high-quality tampons available and affordable for all women. 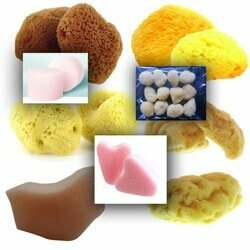 They use natural cotton that is cleaned with oxygen instead of chlorine, getting rid of the chance of forming dioxin as a byproduct. Their cotton is also tested to be completely free of pesticides, herbicides and dioxin. 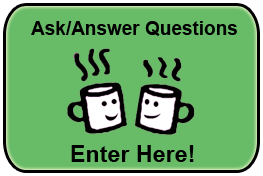 Users appreciate a natural cotton tampon that comes with an easy-to-use plastic applicator. They say that the string is longer than a Tampax-brand tampon but the string is thinner so it stays more dry. 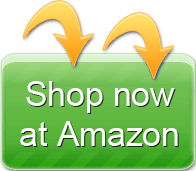 Customers also like the affordable price compared to some other brands of natural and organic tampons. Wanted to switch to something less chemical filled & found these while at a drug store and thought id try them out. First impression was that it wasnt sitting right and could feel it when I was sitting or walking and it hurt and was uncomfortable. So I thought it was just bad placement but its been 3 days and its still just so uncomfortable. Also, I have med flow & they were hardly soaking up anything (gross, I know) but I was having to take it out & change every 2 or so hours because nothing was being absorbed & it would start slidding out. Not my favourite. Awful product. The applicator does not work properly and you have to remove the tampon and insert (or throw out the whole thing if it’s gross). I bought it due to fact it was cotton but I’ve had zero success with the applicator so cannot recommend it. Horrible product. Went to take it out after about 3 hours and JUST the string came out. Had to fish the rest out piece by piece because it wouldn’t come out all on one shot. Felt like I was ripping away at a cotton ball. Terrible and stressful experience. Emotionally and physically taxing. I am actually sore from trying to take it out for 2 hours. I’ve been using these tampons recently, and find them to be pretty great. I love the conscious packaging. So far I have no complaints. These will replace my chemical ridden Tampa brand for sure. Avoid! I had one actually tear in half as I was attempting to take it out. Yes, tear in half inside me! I was horrified and so scared. I had to bear down to get the rest out! Never again! I like that this brand doesn’t have all the chemicals in it. However the applicator is very flimsy. The piece that pushes the tampon out doesn’t lock into place within the tube which allows it to fall out when you are trying to use the product. Also the head of the tube is extremely large and makes inserting it very difficult in and of itself. If they were to fix the applicator design this would be my go to product for price alone.